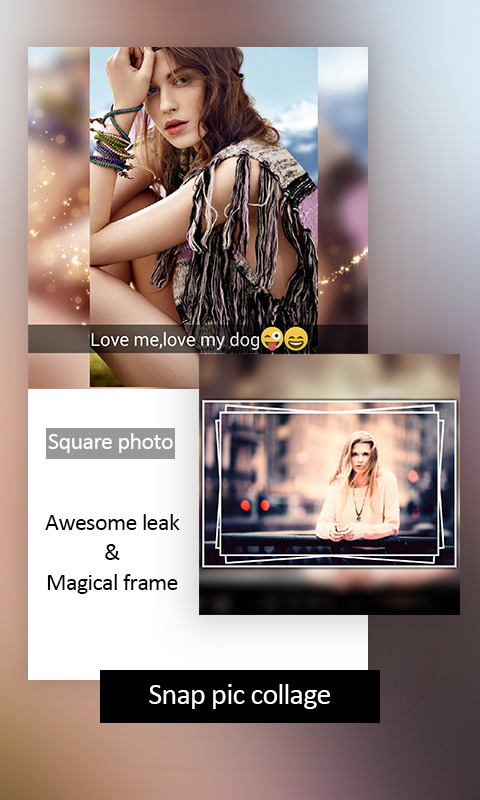 The best way to post full size photo and share high quality square/ snap and collage photo to SNS. 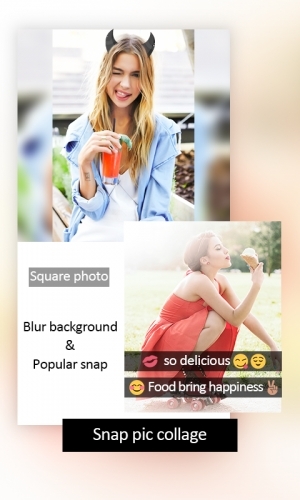 Snap Pic Collage Maker is a powerful photo editor to make the photo be square with no cropping . With Snap Pic Collage Maker you can share the collage photo to your friend. There are grid collage with 100+ collage templates and many beautiful free collage for you . 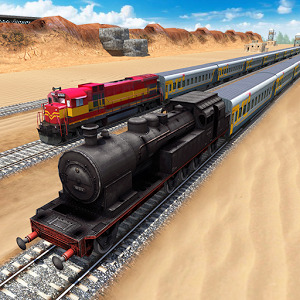 We provide the a variety of funny background for you . And you can make your 1-9 photos to be collage . Snap Pic Collage Maker is a best photo collage make . You can adjust the inner and outer so easy . 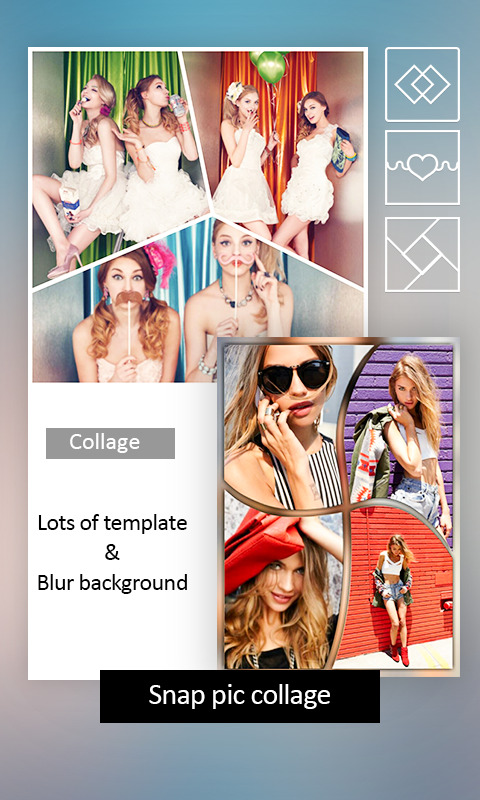 Add the blur background and solid and grad background for your collage . Be collage maker withe Snap Pic Collage Maker. Alone with Snap Pic Collage Maker you can make the snap photo . Snap pic is a best photo maker with add the emojis and text together. With Snap Pic Collage Maker you can share the snappic for your friend. ~collage the 1-9 photos with 100+ collage templates . ~combine the 1-9 photos together with free collage function . add the funny background and beautiful frames . Snap Pic Collage Maker is a great photo collage maker for you withe powerful square function and amazing collage function /funny sticker and wonderful snappic function . Snap pic collage is a best photo editor for you with square/ snap and collage function . Share the beautiful photo for instagram / twitter and facebook.